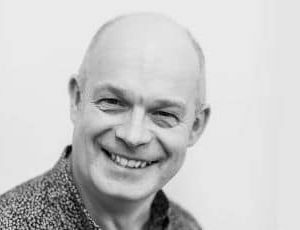 Part of the WDTD team, David Price OBE is a learning futurist dedicated to innovation and creativity. 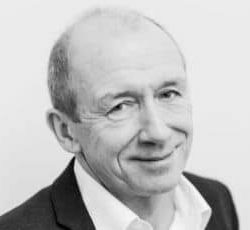 David Price OBE is a learning futurist and a Senior Associate at the Innovation Unit, a not-for-profit London enterprise dedicated to solving social challenges. He is also the author of “OPEN: How We’ll Work, Live and Learn in the Future,” a bestseller since its publication in 2013, discussing the global shift towards open organisations, and systems of learning. David leads organisational, national, and international learning projects, focussed on solving problems disengagement in both students and employees as well as maximising creative and innovative potential. He has spoken all over the world and his warmth and wit make even serious issues seem accessible to audiences. David is a co-founder and one fifth of the team at We Do Things Differently, a cultural change practice staffed by people who are not only successful entrepreneurs and businesspeople but also highly successful independently, as artists, performers, and writers. WDTD helps organisations implement ideas about leadership, engagement, innovation, big-picture thinking, and communication. He was awarded an OBE for services to education in 2009.